R is a programming language and free software environment for statistical computing and graphics that is supported by the R Foundation for Statistical Computing. 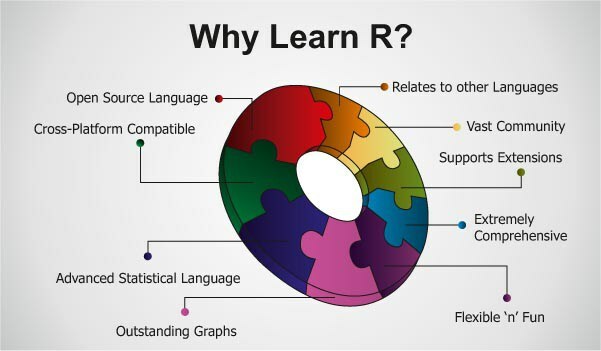 The R language is widely used among statisticians and data miners for developing statistical software and data analysis. Polls, surveys of data miners, and studies of scholarly literature databases show that R’s popularity has increased substantially in recent years. As of January 2018, R ranks 13th in the TIOBE index. R is a GNU package. The source code for the R software environment is written primarily in C, Fortran, and R. R is freely available under the GNU General Public License, and pre-compiled binary versions are provided for various operating systems. While R has a command line interface, there are several graphical front-ends available. R is easy to learn. R is highly flexible and evolved. Jobs in R Programming is growing day by day. 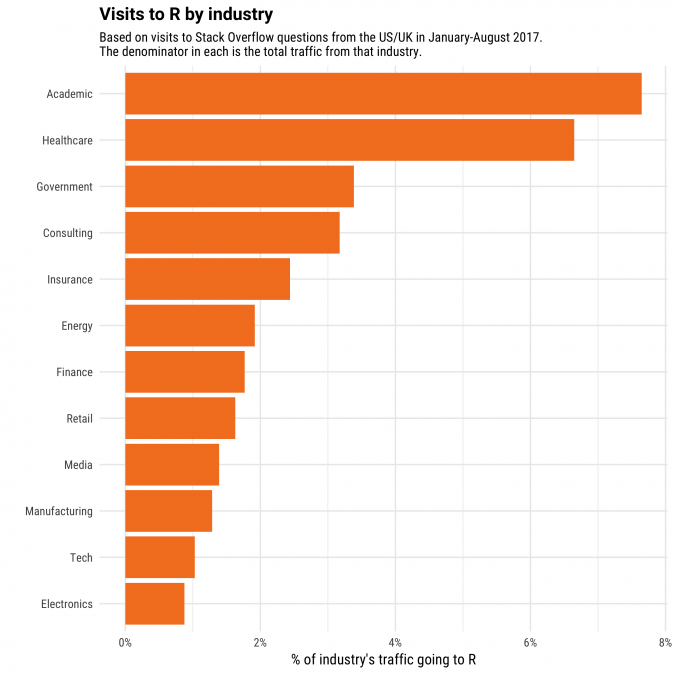 R is widely used in different industry. 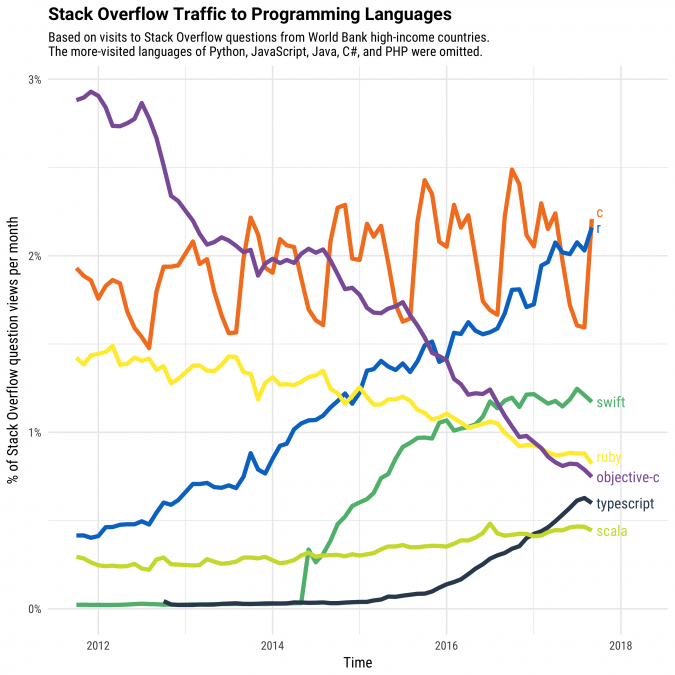 Many data analysts and research programmers use R because R is the most prevalent language. Hence, R is used as a fundamental tool for finance. Many quantitative analysts use R as their programming tool. Hence, R helps in data importing and cleaning, depending on what manner of strategy you are using on. R is best for data Science because it gives a broad variety of statistics. In addition, R provides the environment for statistical computing and design. 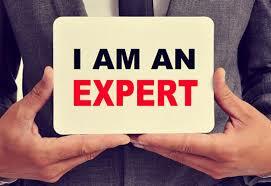 Focus Training Services Provides R Programming Training with highly experienced trainers. at Focus Training Services, we give hands on practice training in R Programming and data science and motivate students to do a project based on R, which helps them to get the best jobs based on R Programming. Focus Training Services is offering python and R Programming which enables our students to get be best technical exposure and career opportunities . This Program will enable you to get opportunities in R Programming as well as in Data Science. More than 5 years of experience in Python, R and Data Science.